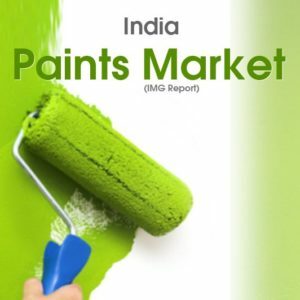 View cart “Augmented Reality India Report 2017” has been added to your cart. India led by Karnataka has taken the lead in adoption of Biotechnology as a sector with its strong emphasis on R&D, introduction of biotech products and also provision of biotech services. commissioned a survey through ABLE and CMR for profiling of the various activities in Academia, Industry and Start Ups in the State. 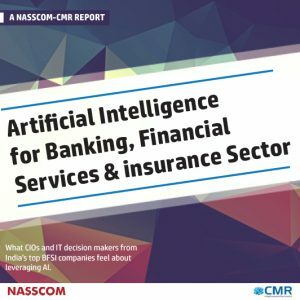 The work of ABLE – CMR has resulted in detailed profiling of the Biotech Sector in Karnataka with help from academic institutions, established as well as start-up biotech companies and biotech experts. 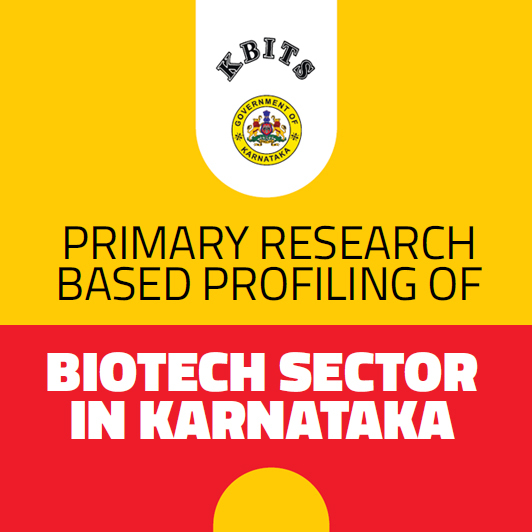 The survey research findings reaffirm the leadership position of Karnataka in biotechnology. The biotech ecosystem in Karnataka comprises ~294 large, medium and small companies, including biotech startups. Building on its success stories in the biotech industry, Karnataka has emerged as India’s biotech and medtech startup-hub, with ~65 biotech startups operating in Bengaluru, in domains ranging from BioAgri to BioPharma, BioServices to BioIndustrial, from MedTech to BioInformatics. 84% of the surveyed startups attributed the support of government funding for starting-up. KBITS is further fuelling the startup culture through dedicated startup funds. The culture for Intellectual Property (IP) and innovation in academic and research institutions is on the rise. 84% of the academic and research institutions in Karnataka have established Intellectual Property Cells, while 54% have established dedicated biotech startup cells/entrepreneurship cells.